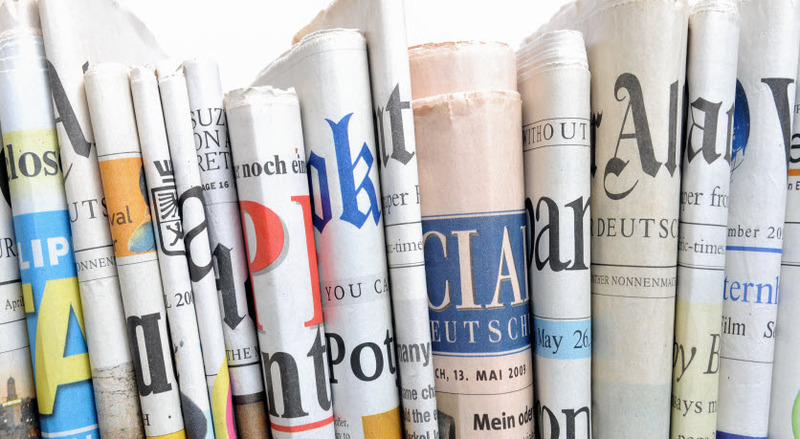 Naphthenics oils are the preferred solution for lithographic offset ink. 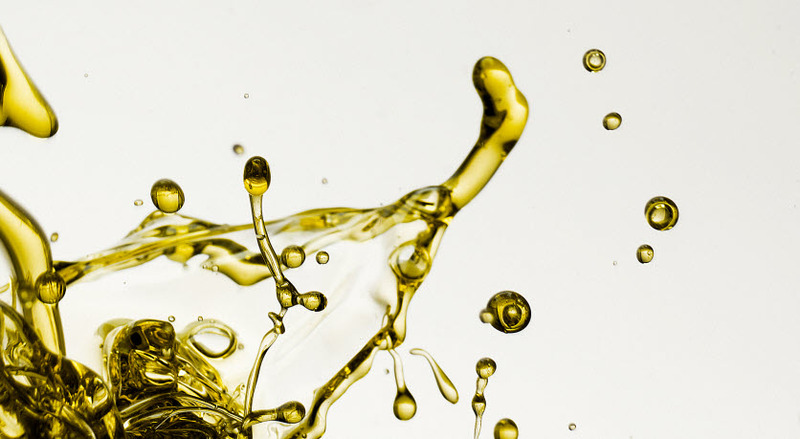 The high solvent power of naphthenic oils serves to optimise resin dissolution and pigment wetting, resulting in improved print quality, and save you both processing time and the expenditure of energy. All Nynas oils comply with prevailing Health and Safety regulations. NYPRINT™ is a bitumen varnish, designed for black coldest inks which are ready for use upon delivery, with no additional preparation steps necessary before incorporation to the ink formulation. 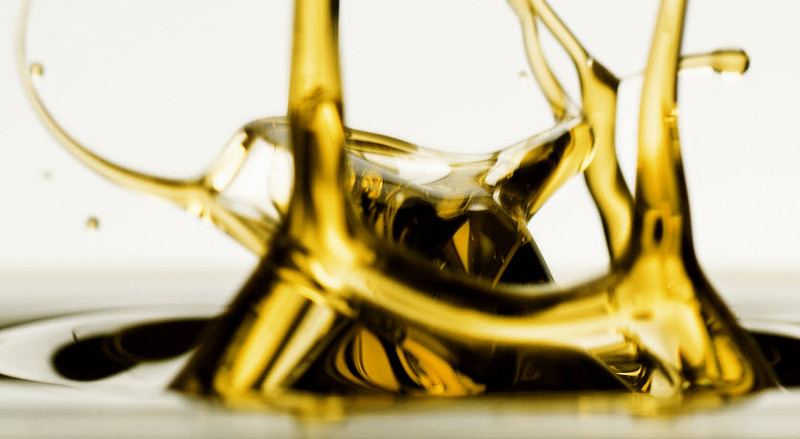 The solvent power of Nynas naphthenic oils provides the manufacturer with a wide selection of resins and pigments, to optimise the performance of the ink. 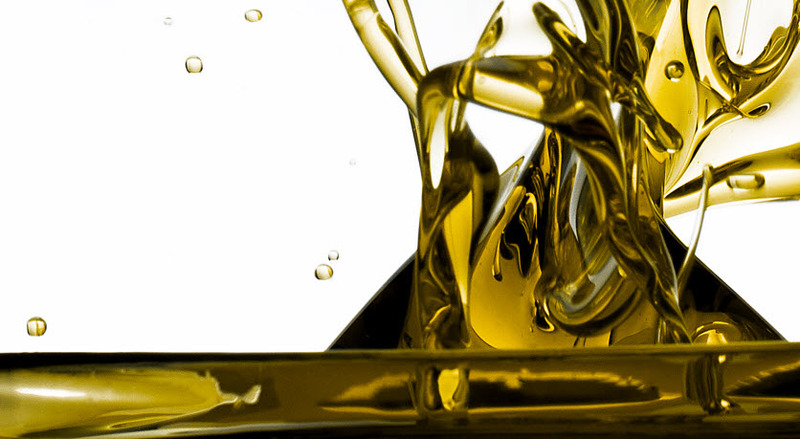 Production efficiency, and colour strength, are parameters that also benefit from the excellent solvency which is characteristic in naphthenic oils. 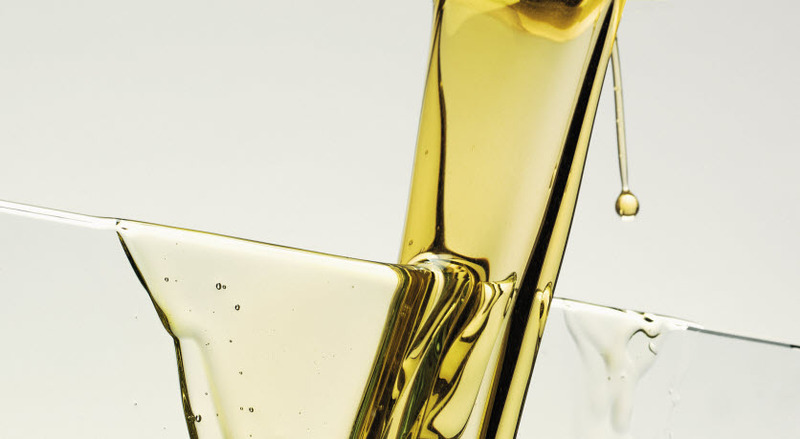 Nynas NYTEX® products are designed to maximise the solvency balance within ink formulations, and are available in a wide range of viscosities. The NYFLEX® range offers a lighter colour, and a higher refining degree, in order to meet the requirements of demanding formulations. 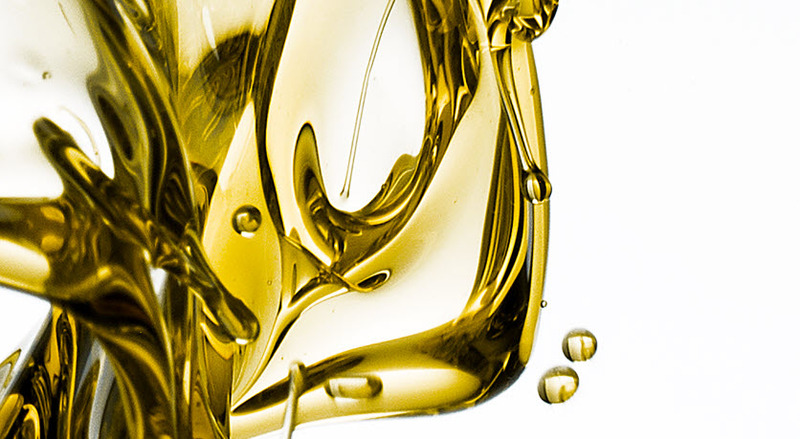 Nynas offer products for use in a wide range of offset ink formulations, including: NYPRINT™863 as varnish; NYTEX®810 as carrier oil; and NYTEX®4700 or NYTEX 840 as viscosity modifiers. 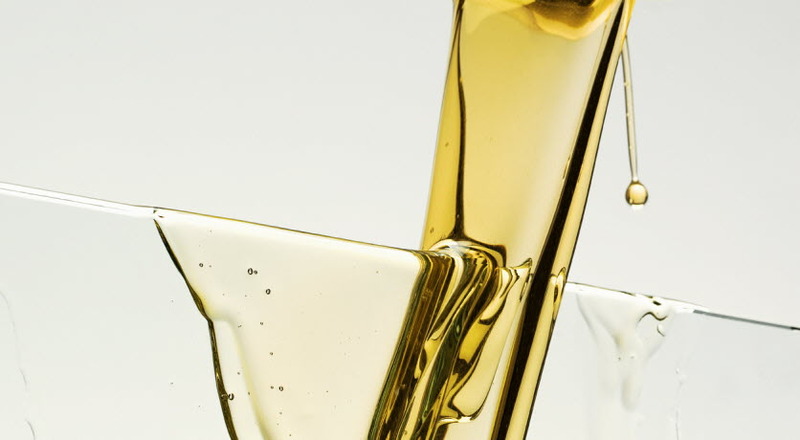 For use in heat set and sheet-fed applications, NYFLEX®8120 offers an efficient boiling point range, combined with optimised pigment dispersal, and NYFLEX®800 enhance the ink film flexibility. 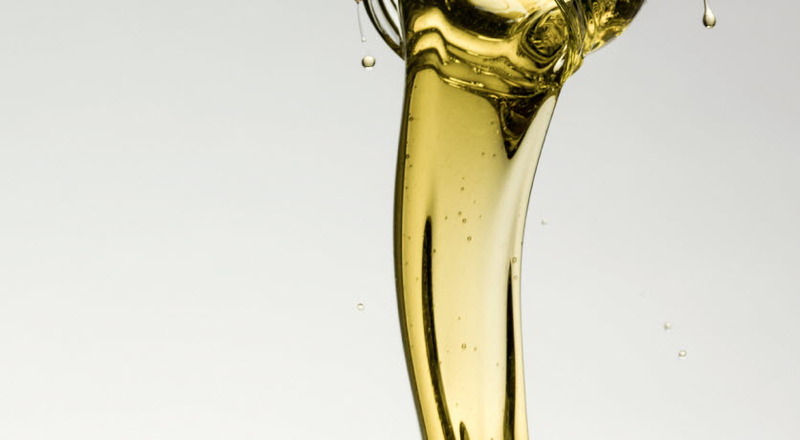 NYTEX 840 is a high viscosity naphthenic oil, with excellent solvent power, very low volatility and good low temperature properties. NYTEX 4700 is a high viscosity Naphthenic Black Oil which exhibits a valuable combination of high solvency and low volatility. 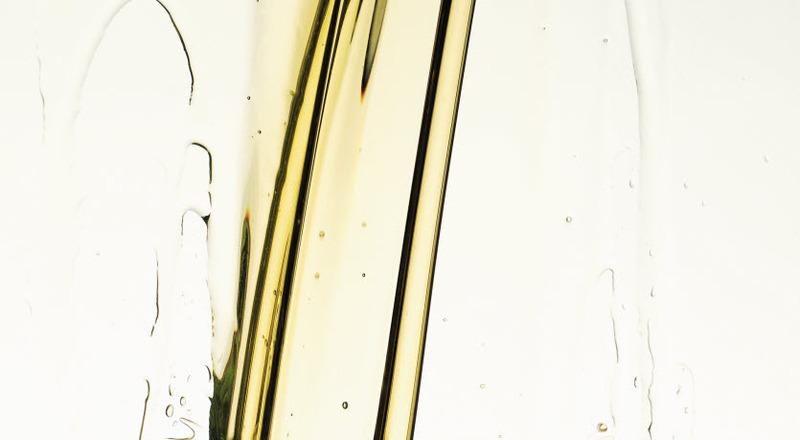 NYPRINT® 863 is a bitumen varnish designed for cold set printing ink. 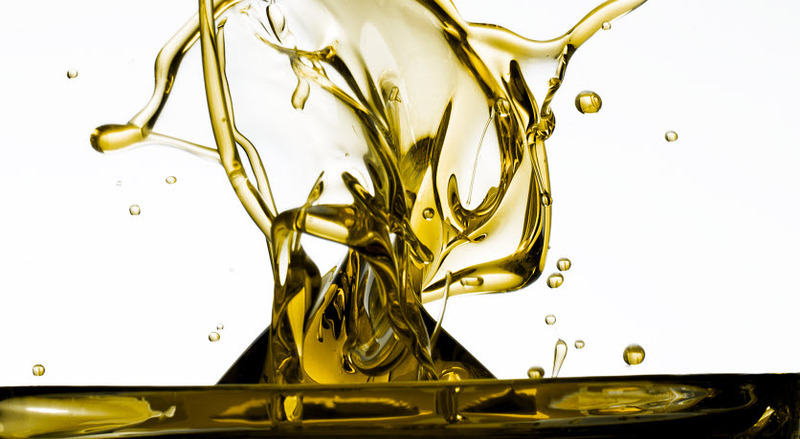 NYPRINT® 841 is a bitumen varnish designed for cold set printing ink.